Coffee shops, restaurants, the Rideau Centre shopping mall, and the Byward Market are within walking distance of the hotel. There is also an underground walkway between the hotel and the Lyon Station on Ottawa's new Light Transit Rail (LRT) system, the O-Train. 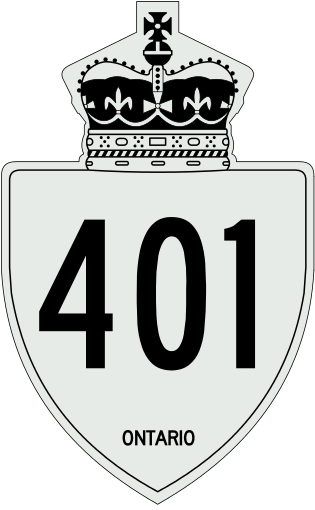 Route1: Highway 40 from Quebec to Montreal, and Highway 50 from Montreal to Gatineau. Cross the bridge to Ottawa. Route 2: Highway 20 from Montreal to the Ontario border, and Highway 417 in Ontario. From Montreal: about 2 hours on Highway 40 in Quebec and 417 in Ontario. From Toronto: about 4.5 hours via Highway 401 and 416. From Hamilton: about 5.5 hours via Highway 403, 401, and 416. From London: about 7.5 hours via Highway 401 and 416. From Sudbury: about 5.5 hours via Highway 17. Air Canada, WestJet, Porter Airlines, and several other airlines have flights to and from the Ottawa airport. About 30 minutes between the airport and the hotel. Taxi costs approximately $35. Excellent service between Ottawa and points along the Quebec - Montreal - Kingston - Toronto - London - Windsor corridor. The train station is about 15 minutes from the hotel. Taxi costs about $15.